Excellence – To inspire and instil in others, the desire to be the best we can. Every lesson counts – we believe that through expert teaching and support all children can achieve a high standard. We provide a curriculum which is both broad and balanced and which offers all children an opportunity to develop their skills, knowledge and understanding in a full range of subject areas. Our enquiry approach to learning fosters children’s natural curiosity for discovering and learning about the world we live in. We believe that children should have a wide range of experiences, achieving high standards in academic subjects whilst taking part in creative and sporting opportunities. Children enjoy and are motivated by learning. Strength in Partnership – We value and promote effective collaboration at all levels, from within our school extending to the local community and to our partners across our group. Communication and the ability to work in partnership is a strength of the academy. We welcome and actively encourage an open dialogue with all those involved in the life of the academy. High standards for all – We are a community celebrating success for all. Our expert staff team have high expectations of themselves as well as our pupils. In return, our academy provides staff with outstanding professional opportunities. We pride ourselves in the training opportunities we provide for the development of subject knowledge, teaching and leadership skills. Belonging – To work together as a community, having a unique and valued part to play within the academy trust. Feeling safe – our academy is safe, friendly and welcoming. We have high expectations of all our children’s behaviour. Pupils at Staynor Hall will get to know that ‘wow’ behaviour is expected of them. Children are praised and rewarded for trying their best, for being kind, hardworking and well-behaved. Every child matters – Each child is taught in the way that suits them best. For some children this might involve more personalised support, either one to one or in small groups, or for some, it could mean stretching them to keep them challenged in their thinking. 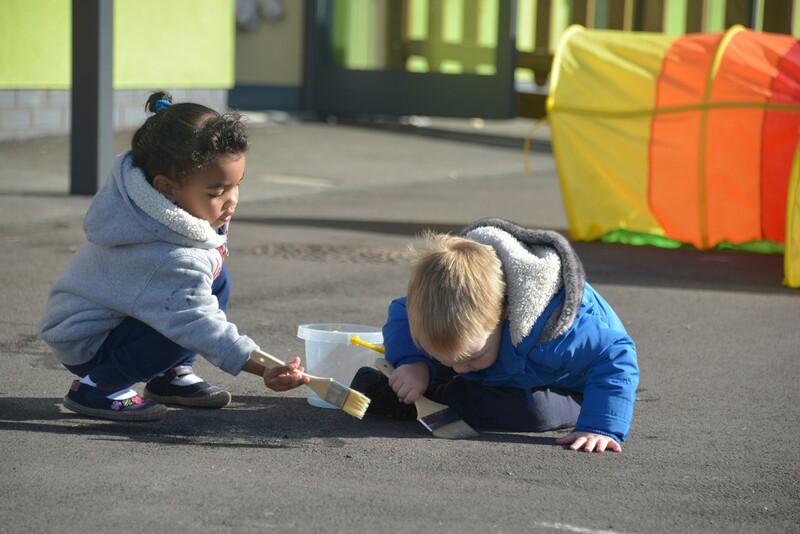 Parental partnership – we believe passionately that children, parents and staff belong to a learning community. We work really closely with parents to enable them to understand how they can best support their child in the learning journey. We provide opportunities during the year for parents to come into the academy to see how lessons are taught. Parents are actively encouraged to discuss with us at any time any individual needs or concerns. We see this as a really important part of our partnership. Teamwork – Together Everyone Achieves More – we know that for us, success is built from teamwork. Belonging to a wider academy group means we have access to an extensive range of expertise. We access this in order to contribute to improving all aspects of the experience we deliver to our children. Opportunity – To give, and be given, the opportunities to grow, flourish and celebrate success. 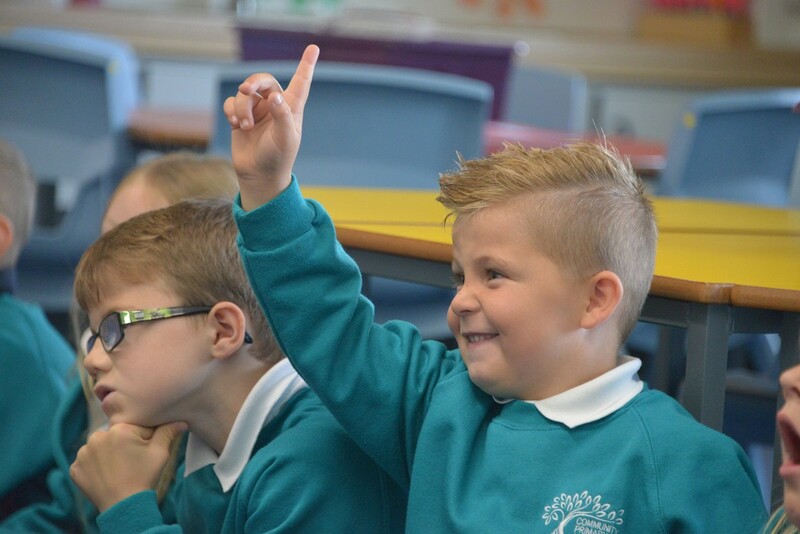 Specialist teaching opportunities – As an academy we believe that children deserve high quality teaching from staff equipped with specialist training. As such we have specialist teaching in Music, Physical Education and Spanish. These subjects are delivered by specialist staff who can work across the academy group, allowing classroom teachers to focus on standards in core subjects such as Numeracy, Literacy and Science. Wrap around care – For those families who need to access extended care facilities, we offer a breakfast club from 7.30 a.m. – this is £3.50 per session and after school club which runs until 6.00 p.m. which is £6.50 per session. Building positive relationships is at the heart of all we do. We expect all adults and pupils within the academy to respect each other and act with integrity. We believe that building a firm future involves trust and honesty at all levels. We celebrate achievement and through honest discourse, reflect on aspects to improve. We respect individual differences at school and personal levels.